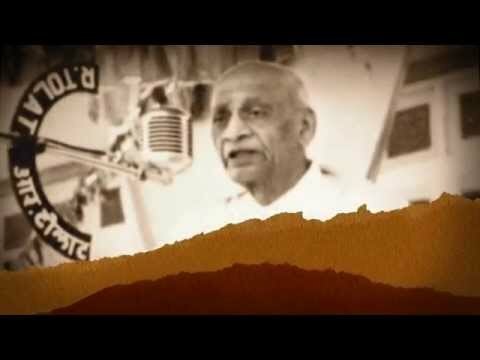 For the purpose of the execution of the iconic Statue of Unity project, the government of Gujarat has created a special purpose vehicle - Sardar Vallabhbhai Patel Rastriya Ekta Trust (SVPRET). It is registered as a Trust and a Society under the Bombay Trust Act and Bombay Societies Act, and is the main body responsible for planning and development of the project. SVPRET's envisaged objectives are focused towards the development and promotion of sites centered on historical leaders with associated development of activities in the field of education, livelihood generation, environment protection, renewable and clean energy, health and hygiene especially for tribal populace among others. Eco-tourism, fisheries development, study and research in related fields like humanities, tribal development are also a part of the objectives of the Trust. SVPRET is governed by a Governing Council chaired by the Hon'ble Chief Minister of the state of Gujarat. Members of the Board include the Chief Secretary of the state government, and other senior government officials from various departments that include Sardar Sarovar Narmada Nigam Limited, Road and Buildings among others. The Sardar Sarovar Narmada Nigam Limited (SSNNL) is a wholly owned Government of Gujarat undertaking that is in charge of the Sardar Sarovar water resources project on the river Narmada in South Gujarat. SSNNL was incorporated under the Indian Companies Act, 1956 in March 1988. The main objective of SSNNL is to execute the Sardar Sarovar Narmada Project comprising the Dam, power houses, canal system and other works incidental to / ancillary to the Sardar Sarovar Project (SSP). 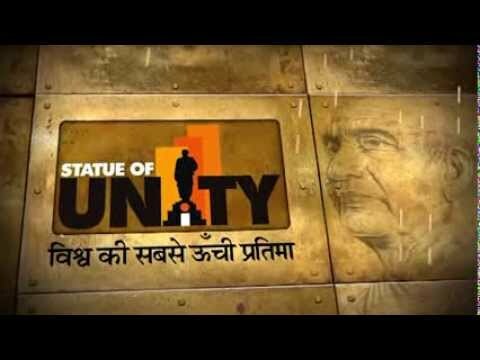 SSNNL has been tasked with overseeing the implementation of the Statue of Unity project. 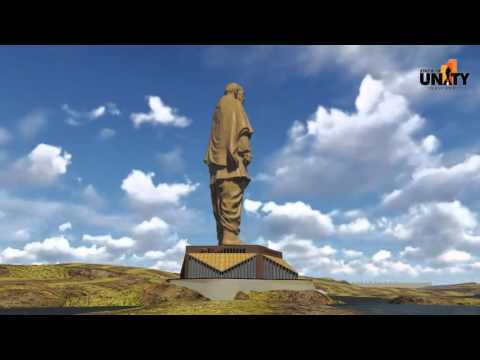 Adventure & Eco-Tourism Park near Statue of Unity, Narmada on PPP.